Looking for a gift for a young budding astronomer? 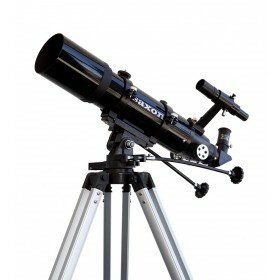 Look no further than the Saxon Novo 607AZ Refractor Kids Telescope. 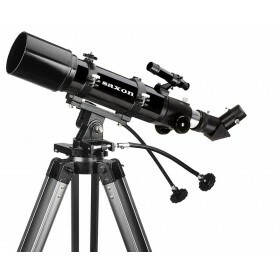 This robust tube features a 700mm focal length - combining durability and the efficiency of typically large refractors. 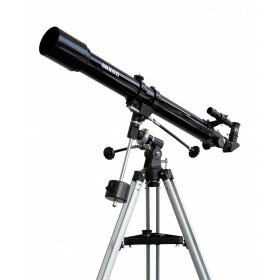 Packaged with the refractor is a 5x24 finderscope, star diagonal, dual eyepieces and a collapsible aluminium mount - this set provides everything you need to get started! Also ideal for land viewing. Starting out in Astronomy doesn't need to be a daunting effort. 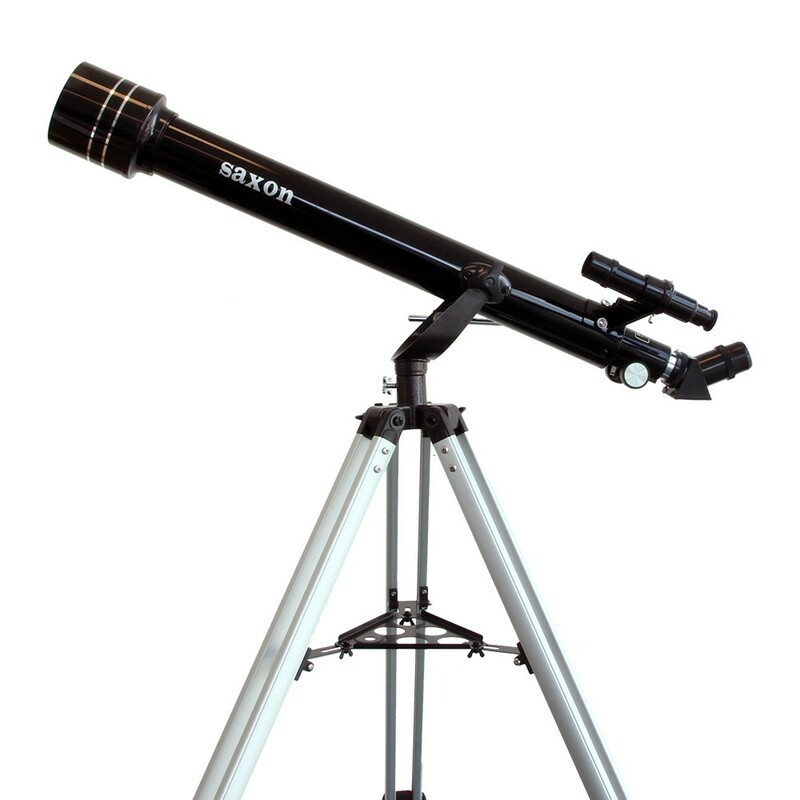 Look no further than the Saxon Novo 607AZ Refractor Kids Telescope, a complete optical set for anyone wishing to start out in astronomy. 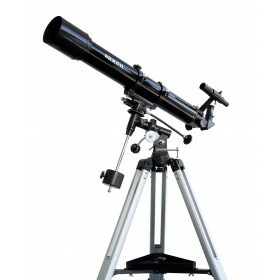 The Saxon Novo 607AZ Refractor Kids Telescope features a focal length of 700mm and an aperture of 60mm - a capable duo that gives you compactness and resolution for excellent casual sky viewing. For those wishing to learn about the night sky and the inner workings of an optical tube, this refractor is an excellent way to start. The 607AZ has a wide enough field of view for you to try tracking sky objects but powerful enough for moon viewing and the enjoyment of star fields! Also ideal for land viewing. 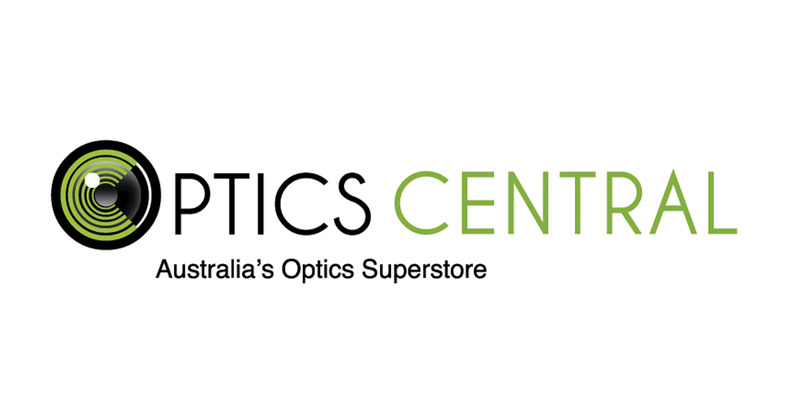 When you buy telescopes from OpticsCentral Australia, you can be assured of full support and guidance in helping you pick the right scope you need. 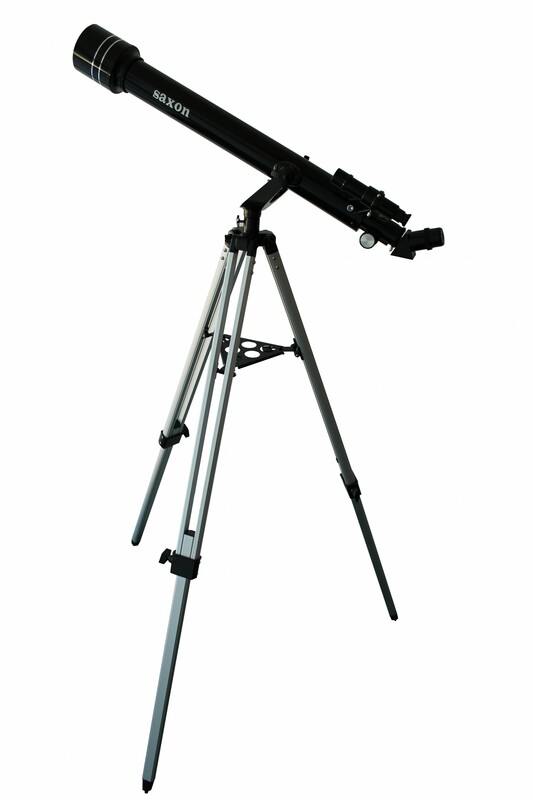 To be quite honest we thought this would just be like one of the other toy telescopes we have owned. But when we took the telescope out 2 nights ago, the sky was really clear and we got a good hours view of the moon! The quality was great, the moon was bright and we noticed a lot of different detail - just learned that they are called craters. My son, who is only 7 knows how to set up this telescope, and pretending he is an astronomer. Best money we have spent.